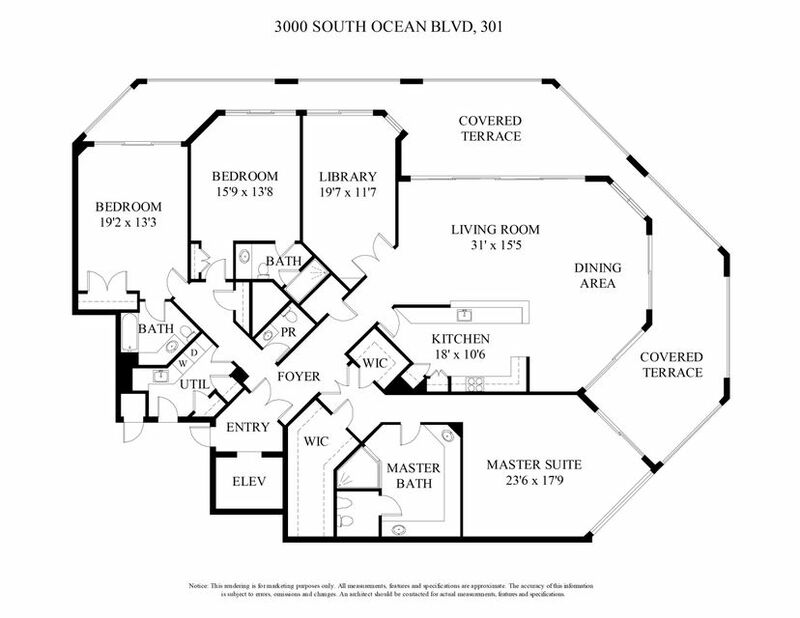 Home Listings 3000 S Ocean Blvd. 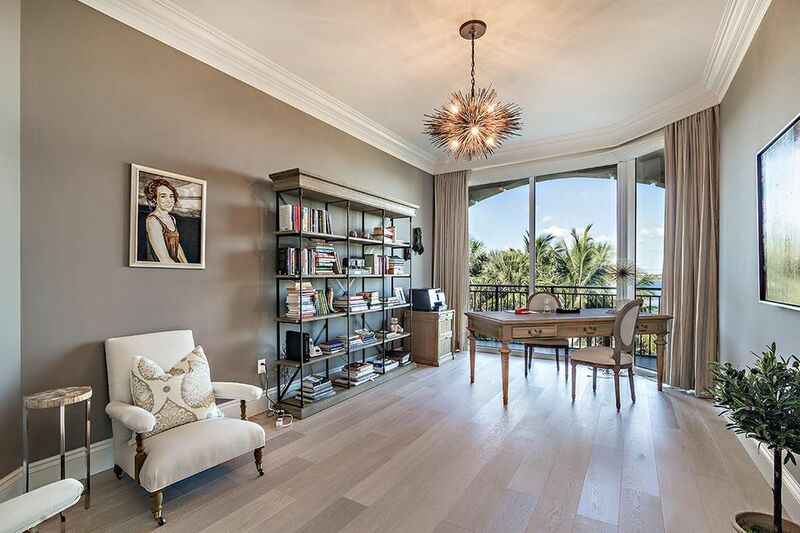 Gorgeous 3BR/3.5BA apartment plus library / den recently renovated to perfection, offered beautifully furnished and move-in ready! 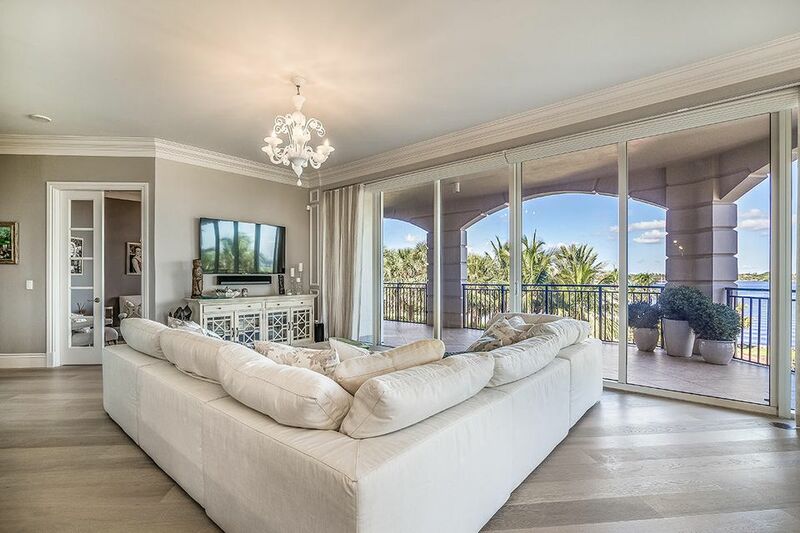 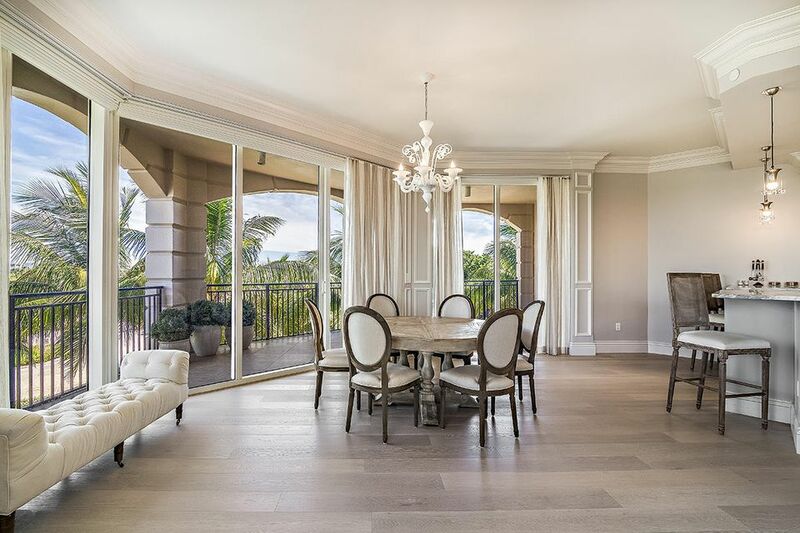 Fabulous direct Intracoastal views through 10' floor-to-ceiling impact glass doors plus a glimpse of ocean. 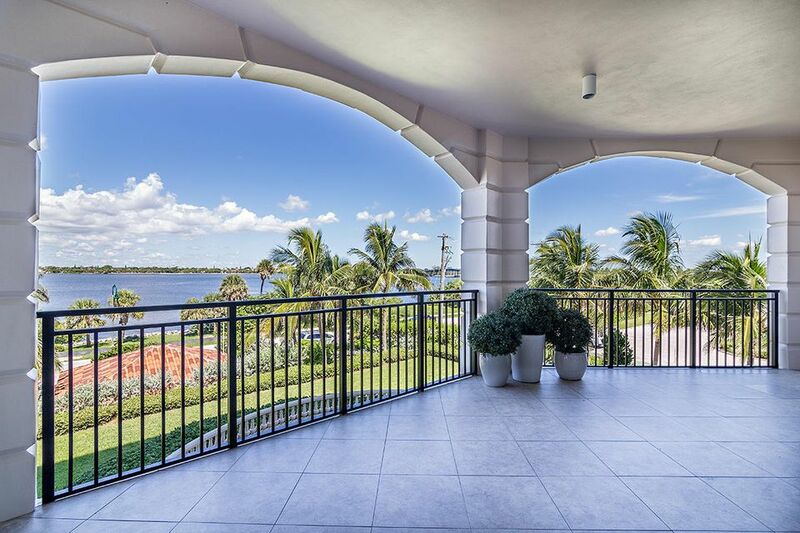 This unit also features an expansive wraparound terrace. 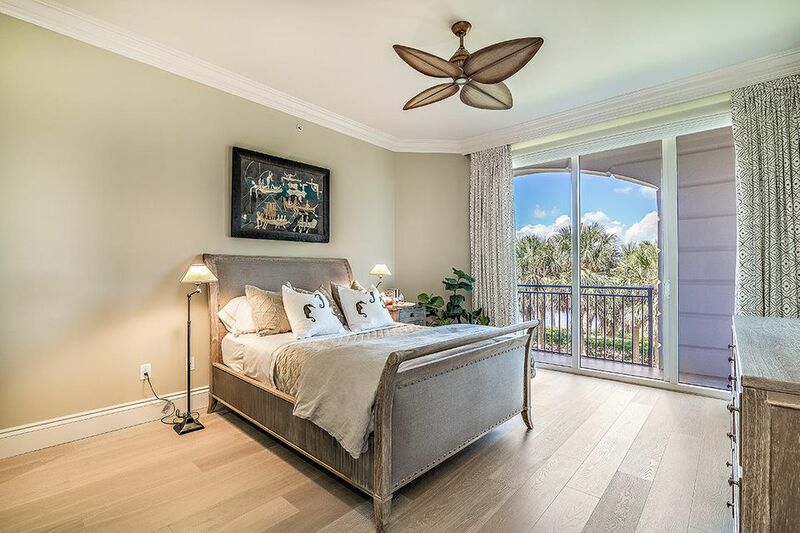 Spacious and tastefully appointed in serene and inviting colors with custom woodwork, hardwood flooring, gourmet kitchen. 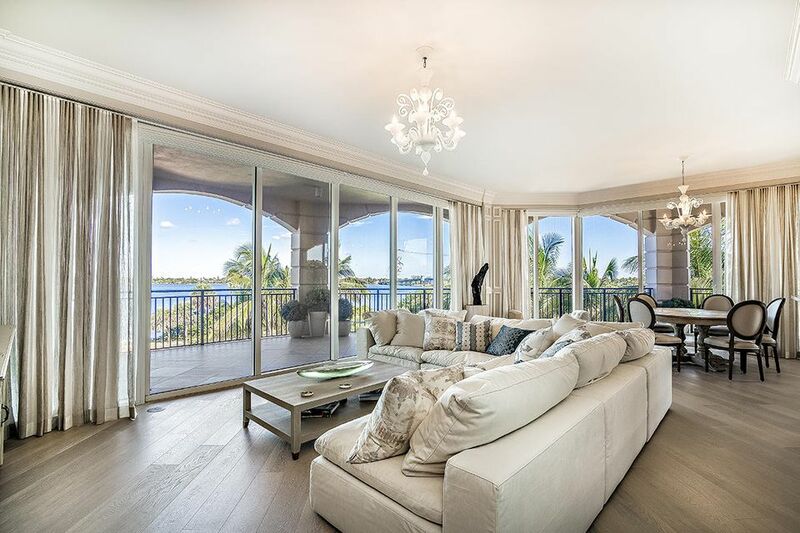 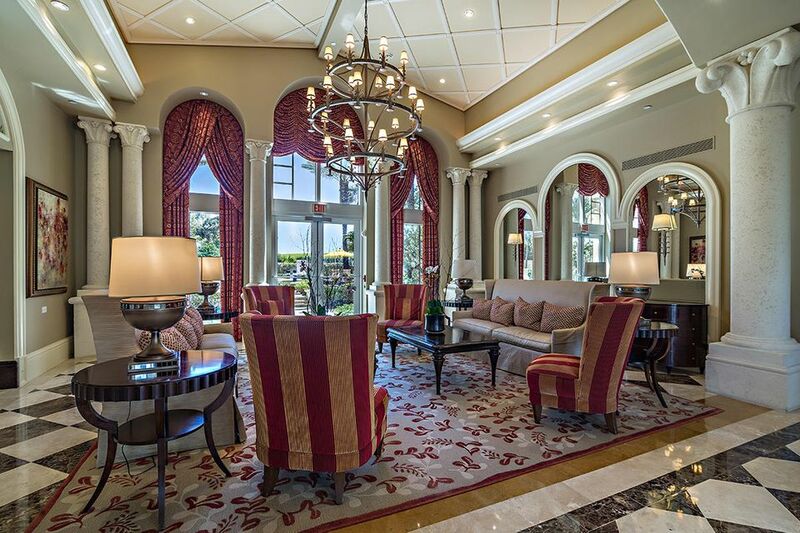 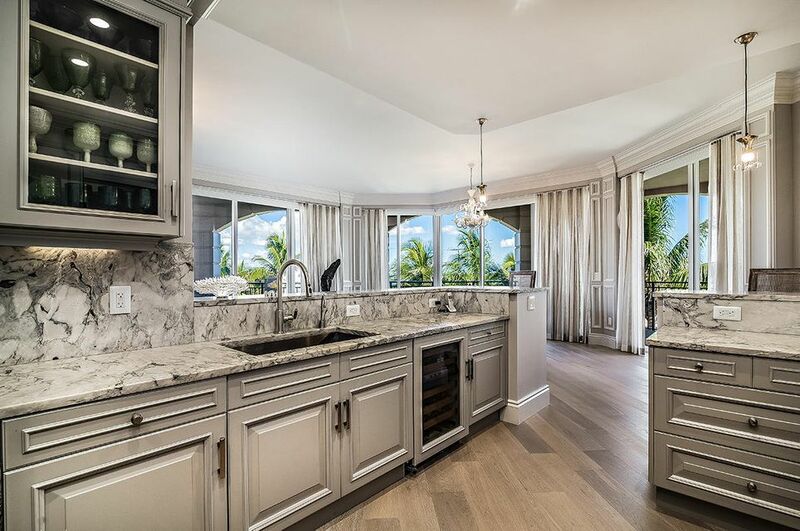 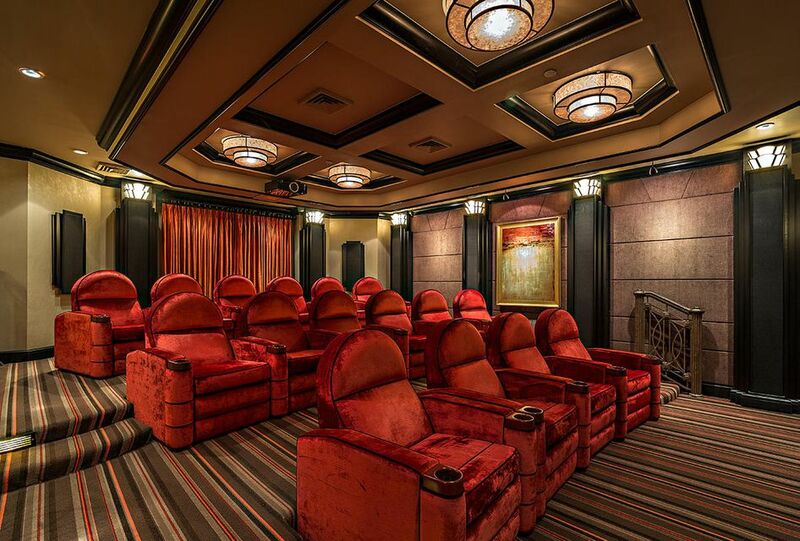 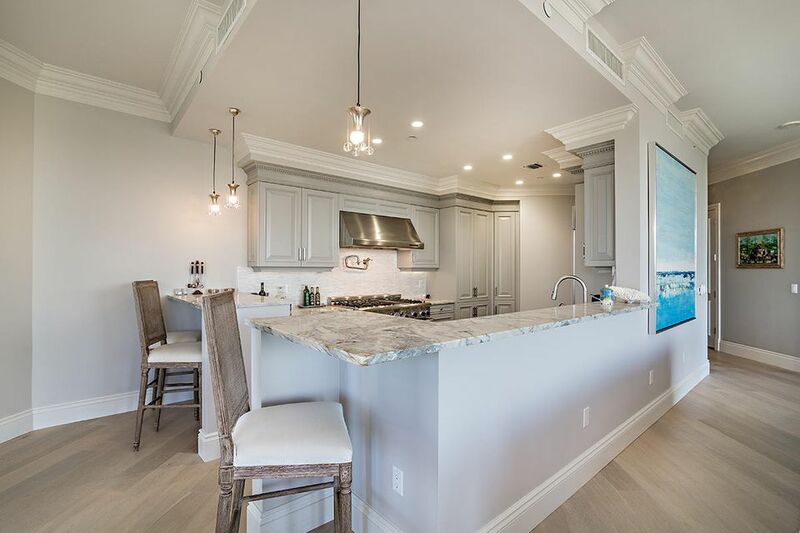 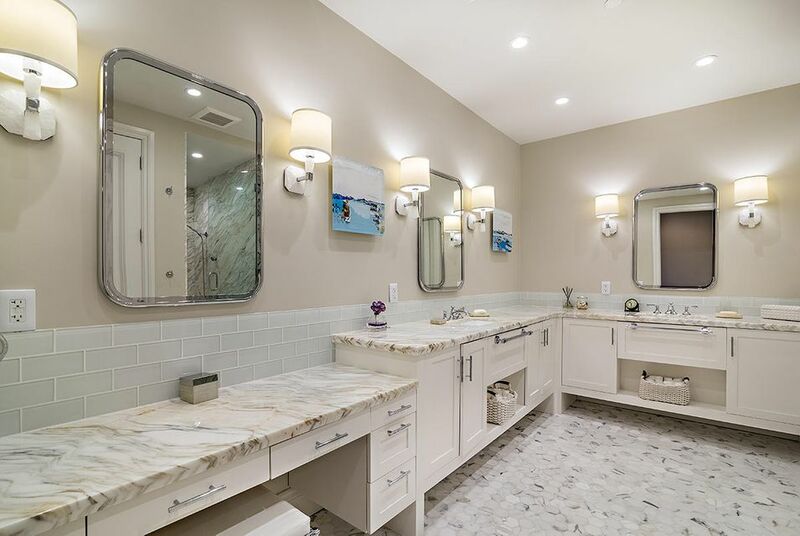 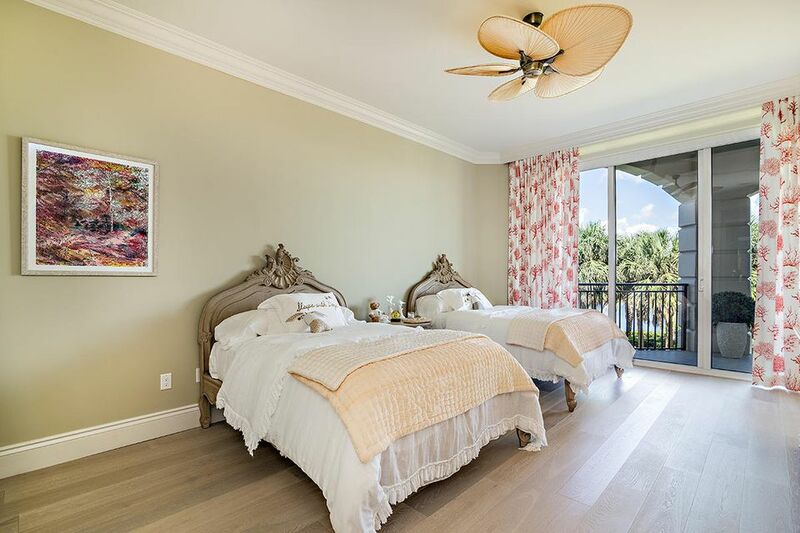 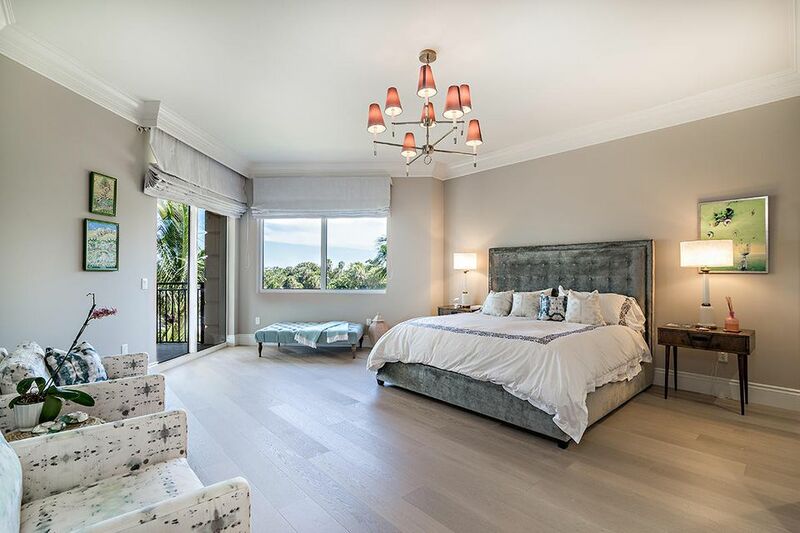 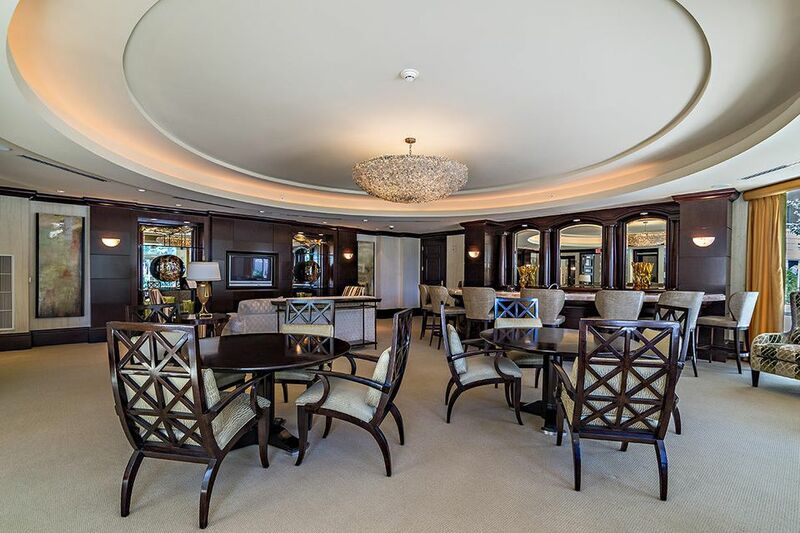 Among Bellaria's outstanding amenities are deeded private beach access, tennis courts, fitness center, plush private theater, elegant lobby and game room. 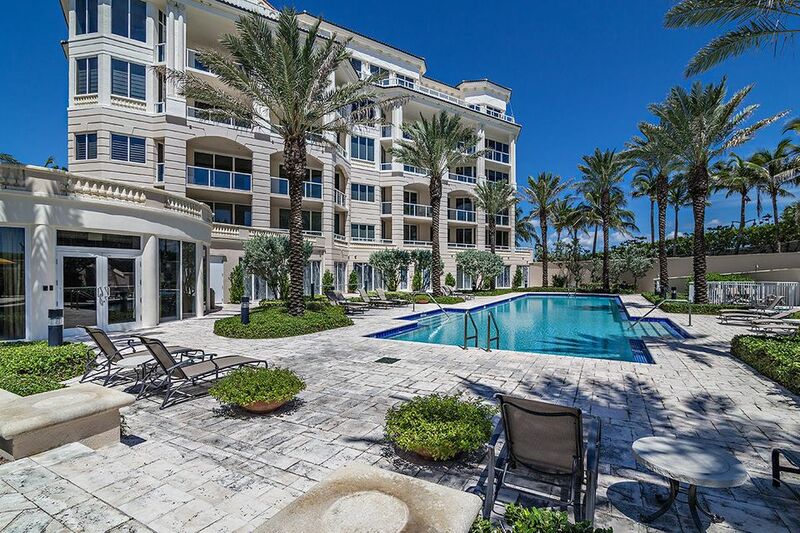 A spectacular apartment in one of Palm Beach's most spectacular condominium buildings, and it's pet-friendly too! 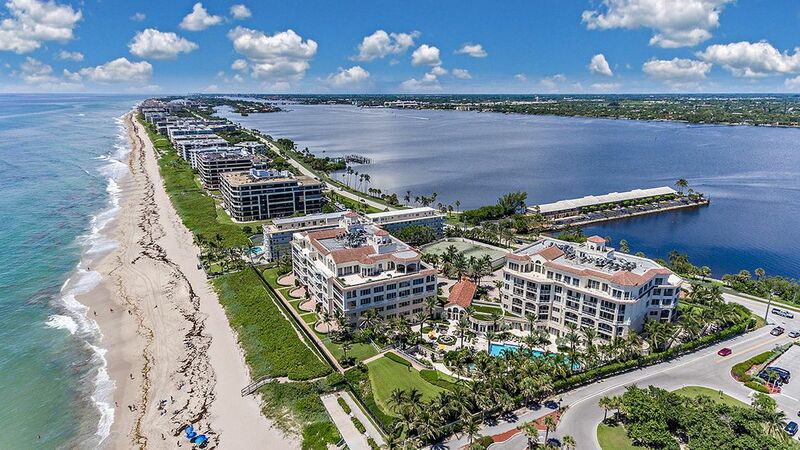 Directions: South on A1A in Palm Beach to building on ocean side.